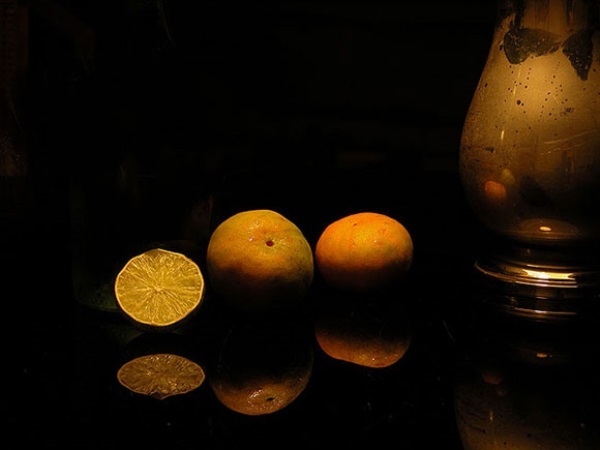 Still life refers to a painting or photograph of inanimate objects such as fruit or flowers or cars etc. Still life photography is thus the photography of an object that can’t move with its own will. This type of photography is an art in itself, as you have to capture an inanimate object’s photo in such a way and angle as to make it look interesting – which is not as easy as it sounds! Still life photography also offers many challenges, just like action photography. Here the effect, light, angle, and many more things play an important part and the photographer has to keep all of them in mind. The biggest challenge for the photographer is make these things look interesting and thought-provoking. Beautiful! I love these images. And the simplicity of some of them is the magic too! Thanks!